Tessian, a London, UK-based machine intelligence startup for enterprises to secure email, raised $13m (£9m) in Series A funding. 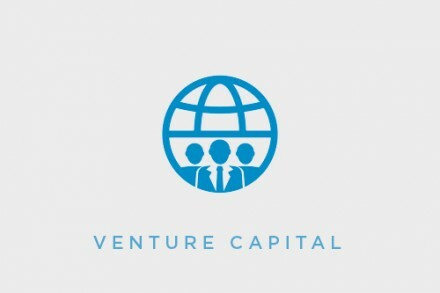 The round led by Balderton Capital and existing investors Accel, with participation from Amadeus Capital Partners, Crane, LocalGlobe, Winton Ventures and Walking Ventures. As part of the investment, Balderton Partner Suranga Chandratillake and Accel Partner Luciana Lixandru joined Tessian’s board. The company will use the funds to expand its product offering and grow its business by increasing the size of its sales and marketing teams. 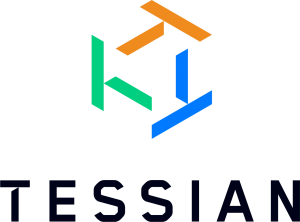 Co-founded by Tom Adams, Ed Bishop and Tim Sadler, Tessian provides a solution to automatically protect individuals and enterprises from cybersecurity threats to keep sensitive data and systems private and secure. After installation, its machine intelligence technology analyzes enterprise email networks to understand normal and abnormal email sending patterns and behaviours. Tessian then detects anomalies in outgoing emails and warns users about potential mistakes, before the email is sent. The company, which has team of 50 people, serves organizations like Schroders, Man Group and Dentons and over 70 of the UK’s leading law firms are now using platform to protect their email networks.